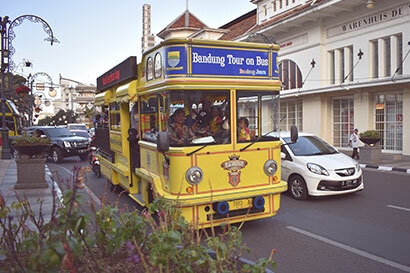 Bandung has an economically strategic position due to its relatively short distance from Jakarta. Find our hotel in the heart of the city and enjoy the vibrant atmosphere. 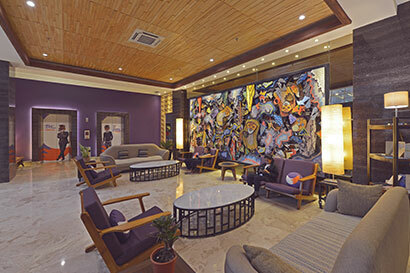 The hotel is a short distance from Bandung City Hall, 7-min away from Dago area and Braga street, 15-min away from the famous Trans Studio Bandung and only 20-min away from Husein Sastranegara International Airport.